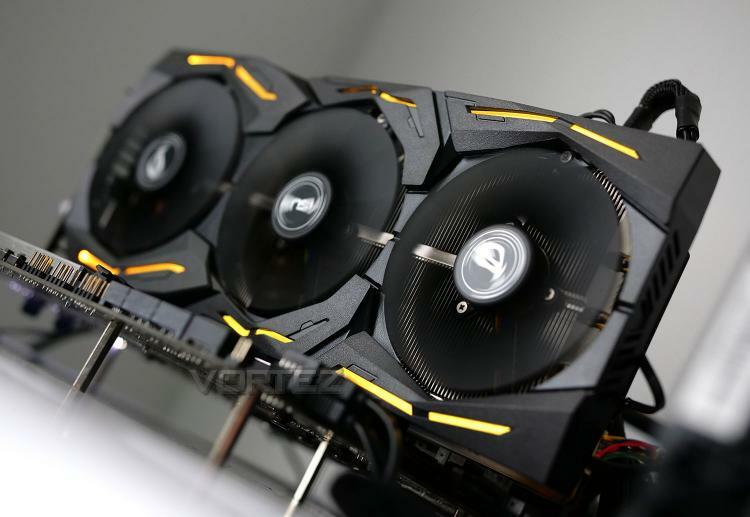 A few weeks ago NVIDIA unveiled their fourth graphics card to join the new RTX family, namely RTX 2060. Being the lowest SKU in the lineup, the RTX 2060 carries a lower specification compared to the other models and thus a smaller price-tag too. Along with the Founders Edition a flurry of custom designs also hit the market one of which we’ll be exploring in today’s review. The ASUS ROG STRIX RTX 2060 Gaming not only features a custom design via the Direct CU III cooling solution, but it also supplies us with a factory overclock – taking this card to the top of the performance leaderboard for this class of GPU. So far pricing has been a contentious subject for NVIDIA’s RTX 20-series, but does the more affordable RTX 2060 make more sense for gamers wanting to enjoy the benefits that this new series brings? Let’s find out. The ROG Strix GeForce® RTX 2060 teams up NVIDIA®'s A-list GPU with an elite cast of specialists, setting the stage for epic gaming action. Gargantuan power delivery provides the muscle to push overlocking boundaries, while cooling that's honed to perfection keeps the spotlight squarely on Turing™'s performance. And with an arsenal of utilities that allow you to customize and tweak this extreme hardware, you call the shots.